The ibamboo speaker is a smart speaker made out of bamboo. 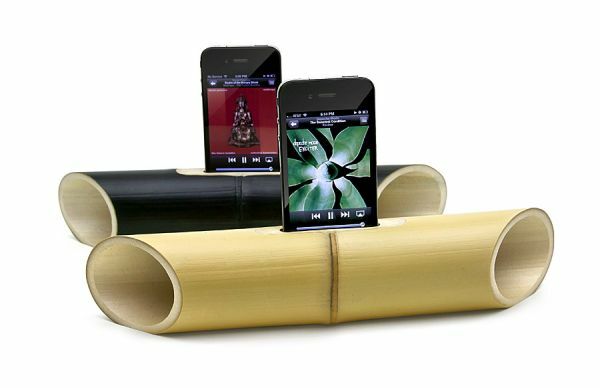 Both ends of the bamboo piece are kept open and manufactured in such a way that allows you to keep the speaker on a flat surface. Bamboo’s natural resonance makes it ideal to be used as a speaker, as it amplifies sound. It’s a completely natural speaker and no power is required, as it will amplify the 2 stereos of the iPhone 7, which this speaker is compatible with. You might have gone through the experience of your expensive equipment getting damaged due to highly fluctuating power surges. The Smart Strip SCG-3M surge protector can help you protect your equipment from harsh surges of power, using hardly any power. 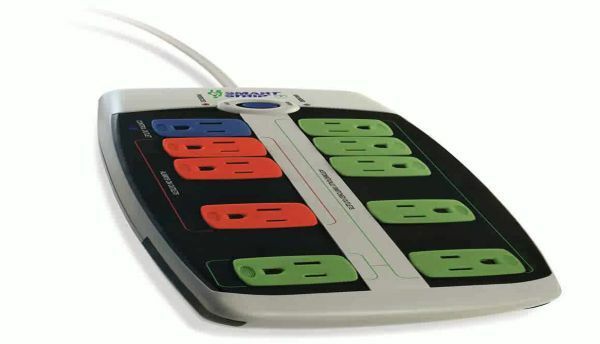 It uses 1 watt when in use and 1/4th watt of power when its outlets are switched off. It has an RFI / EMI (Radio Frequency Interference / Electromagnetic Interference), which allows it to stop the waves from different equipments to cause malfunctioning or interference in others. It offers 37,000 AMP protection and 2175 joule protection from sudden surges in electricity. It is wall mountable too, with a 90 degree plug and a long cord and 7 outlets. It’s ideal for your home entertainment systems and computers. When your devices are not in use, the Smart Strip uses auto-switching tech to automatically switch them off, thus reducing your energy usage. The Fixed Showerhead is a gadget that helps you save water and monitor your water usage, whenever you have the shower. It has a multi-function and multi-angle showerhead for your convenience. 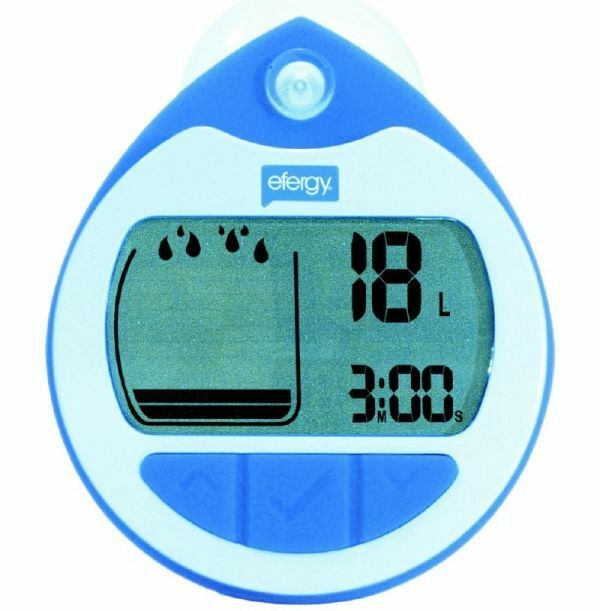 The visual display with an audio alert allows you to monitor the exact amount of water you have used. It can be easily cleaned to prevent calcium and lime deposits, and can be easily installed. The target amount of water to be used can be set by the user, and the alarm will sound when this amount is reached. It is a device for an eco-friendly homeowner who wants to conserve water. 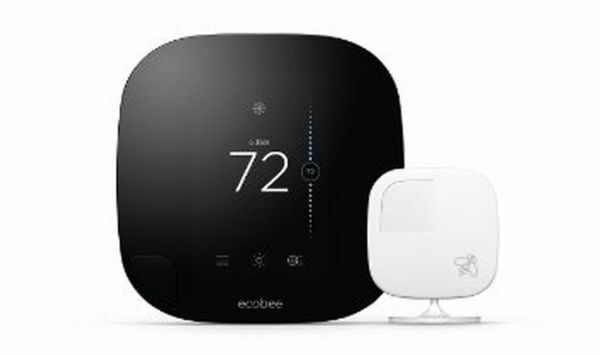 The ecobee3 Smarter Wi-Fi Thermostat works with room sensors to adjust the temperatures of separate rooms. You just have to install a sensor in the rooms you choose, such as your bedroom, family room, home office etc. It detects if a room is occupied or not, and makes changes to the temperature accordingly. This feature saves power and energy, as those rooms which are not being used, are de-prioritized. It is compatible with Android and Apple, Wink, Amazon Echo as well as SmartThings, which makes it one of the most energy efficient gadgets for homeowners. Eco-friendly gadgets are catching on as more and more homeowners are being sensitive to the issues of conserving the environment and global warming. These devices help to reduce carbon emissions and let the homeowner save money by ensuring lower energy bills.